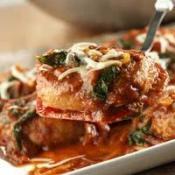 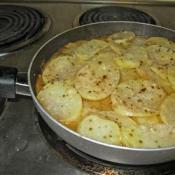 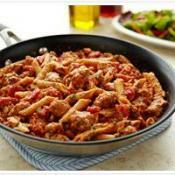 Invite success with a complete meal-in-a-skillet supper! 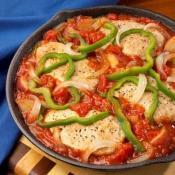 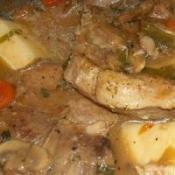 Hearty and delicious Pork Chop Skillet dinner recipe. 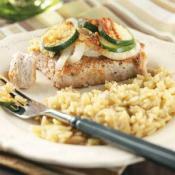 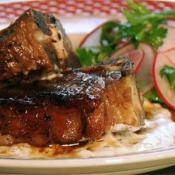 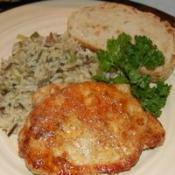 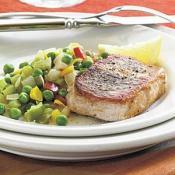 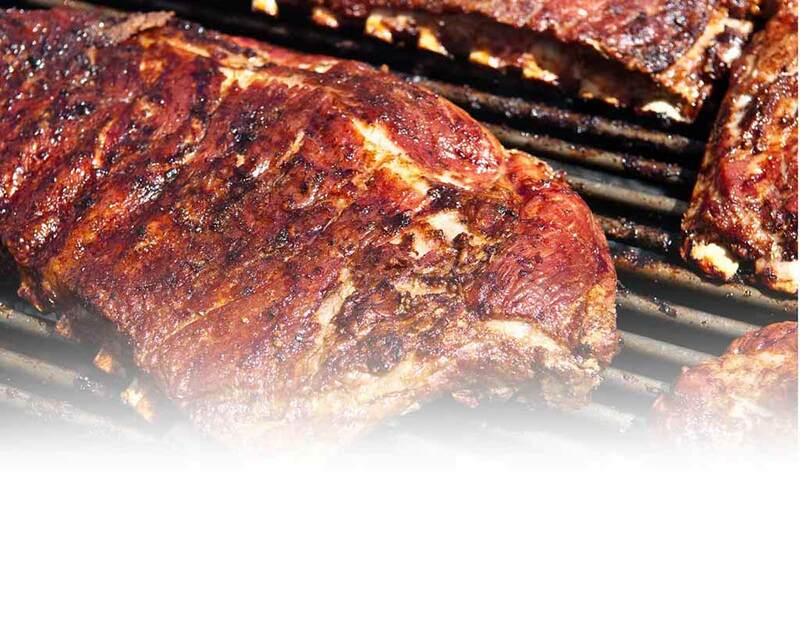 Try this easy weeknight twist on pork chops and applesauce.